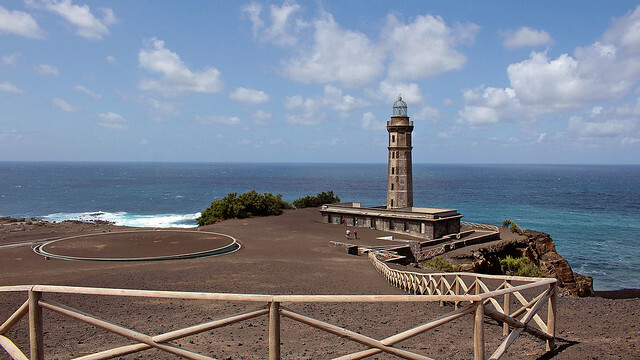 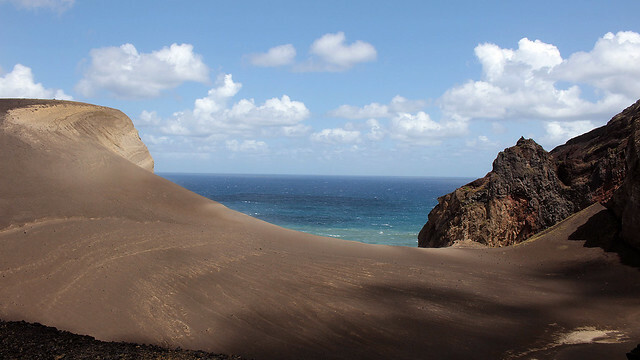 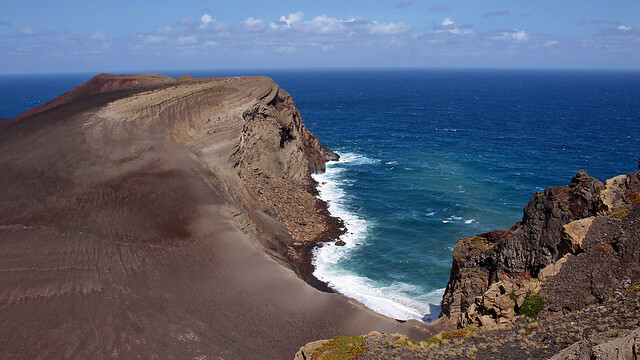 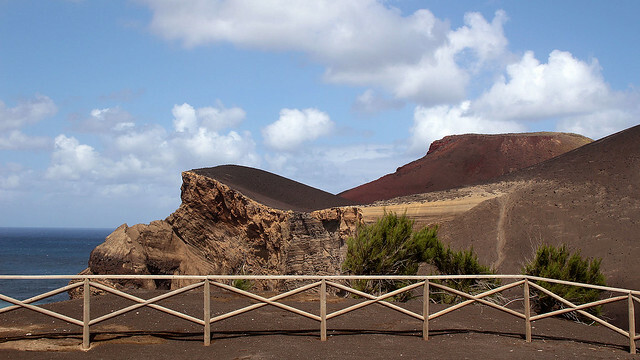 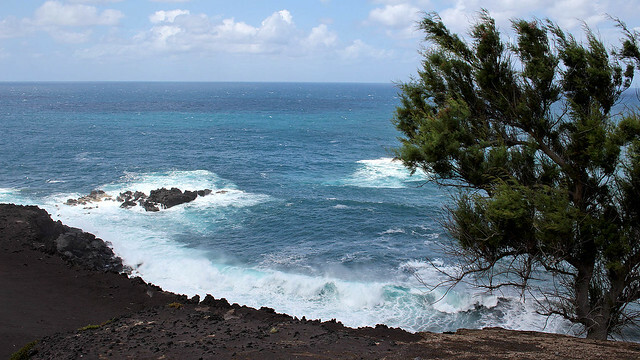 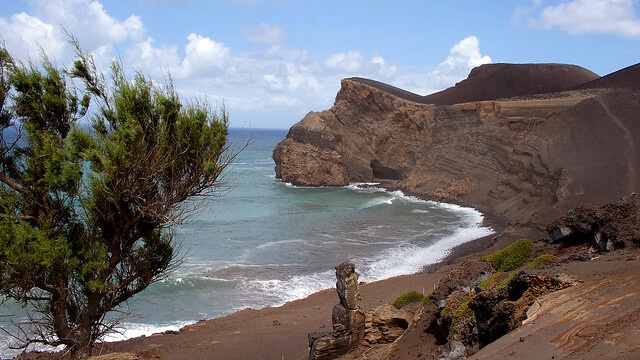 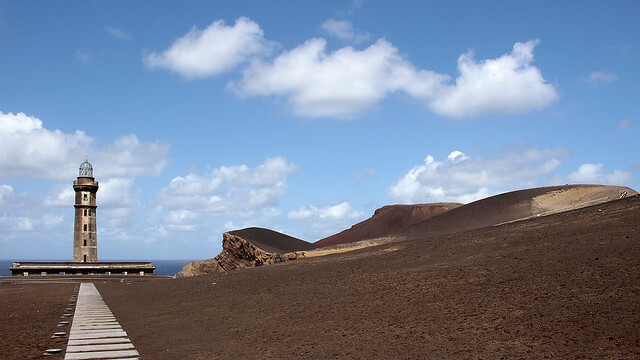 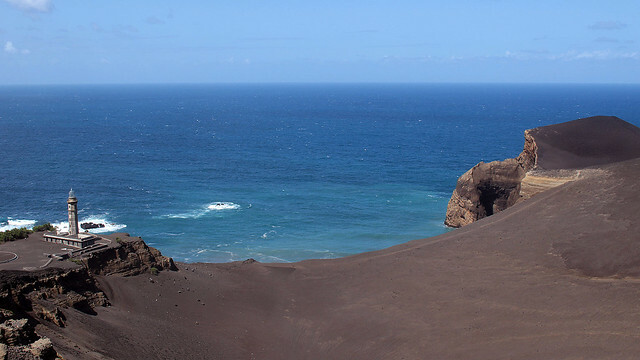 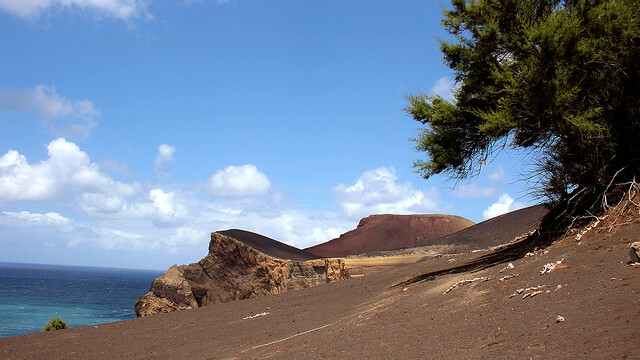 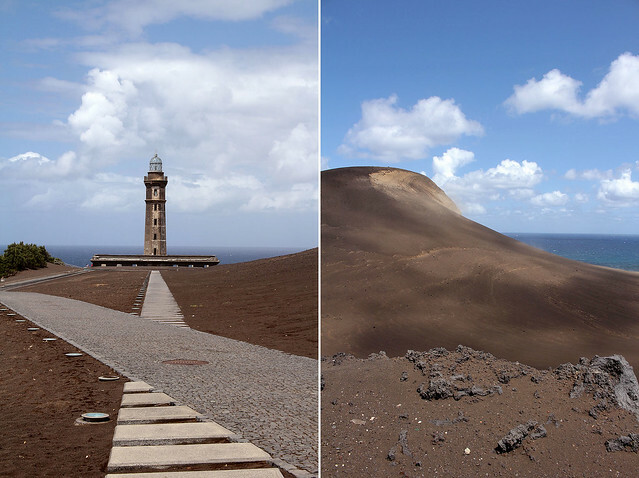 The sole surviving building at the Ponta dos Capelinhos is a lighthouse, which is now a new kind of beacon, signalling the presence of an underground interpretative centre that gives visitors a peek into the history and the formation of the Capelinhos. 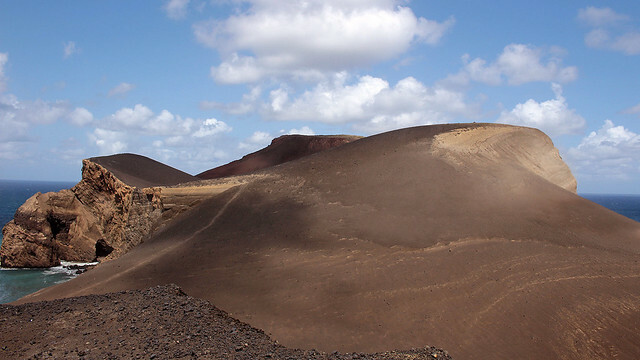 F debated a short hike to the Capelinhos Volcano itself but on seeing the ash-covered slopes (it looked slippery) and considering my still sore legs after Mount Pico, I thought it may not have been the best of idea since I would not as nimble as usual, never mind the nanny-like pace I was walking with. 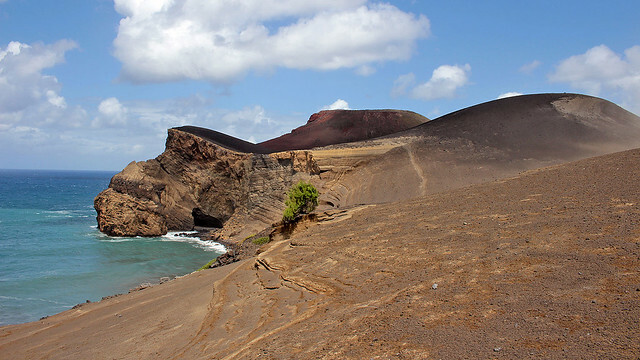 Definitely one of the most astonishing spots that we’ve seen in our lives!